Looking for the best science books for kids? 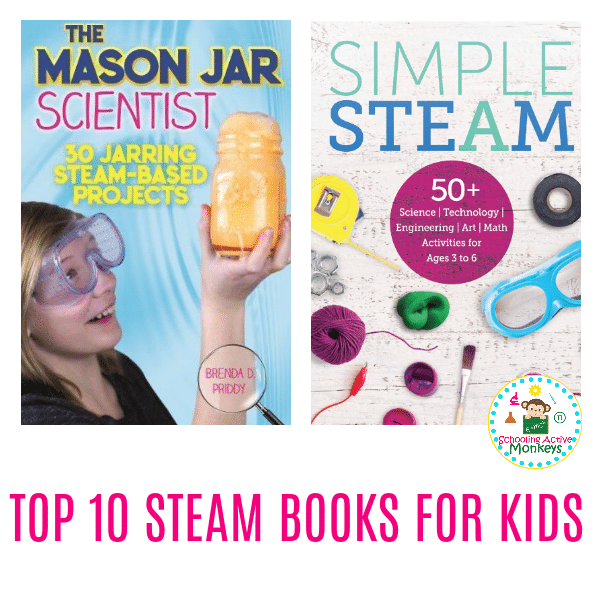 This list of children’s science books offers the very best science books for kids that are filled with hands-on science experiments that kids will love! 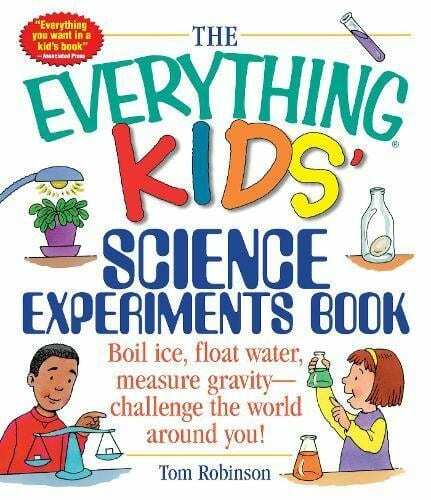 There are just a few things to consider when choosing your science experiments for kids book – think about the interests of your child and their age. 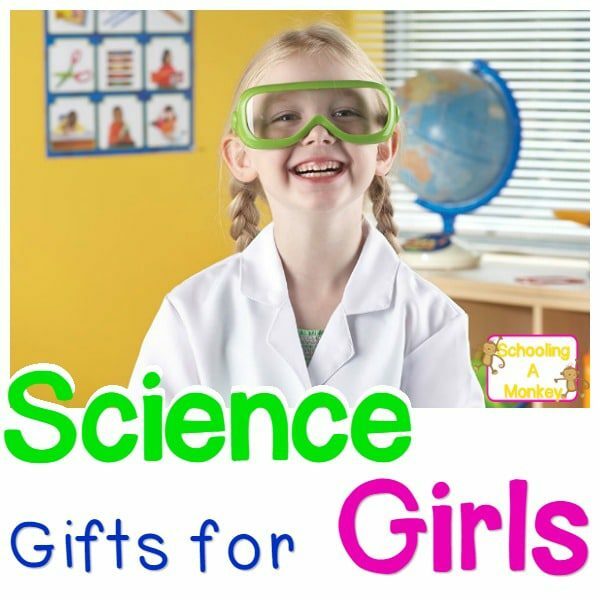 Many science books have specific themes that are tailored to a child’s interest, such as gross science or silly science. Others are designed with a specific age range in mind. If your child is too young for the experiments or too old for the experiments in that book, they may not enjoy the activities quite as much. 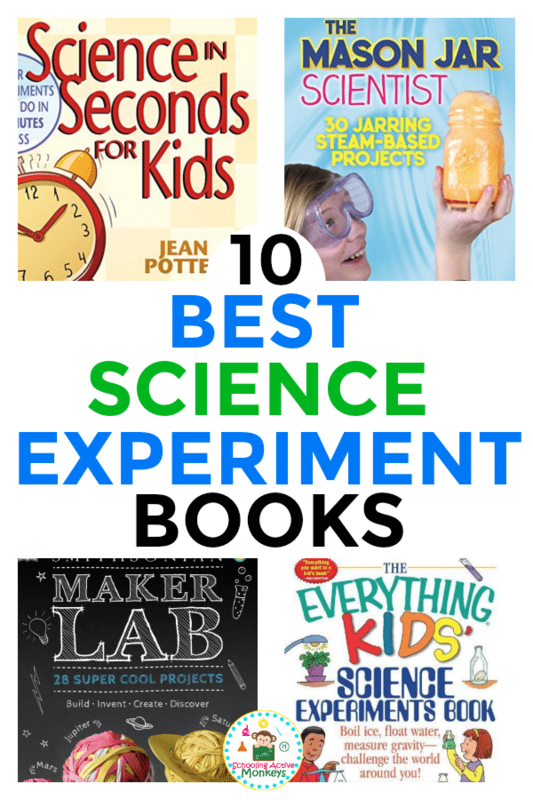 These are the best science books for kids that you can find on Amazon and will provide hours of science fun! Get out those mason jars and start experimenting! 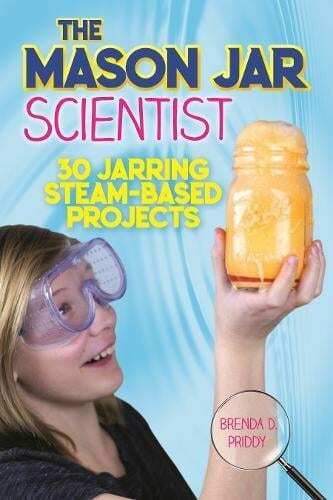 This children’s science book book provides dozens of creative experiments and activities using a simple mason jar. Easy-to-follow instructions plus colorful photos foster the fun and engaging experiments while also allowing for creative discussion. Perfect for ages 7-11. 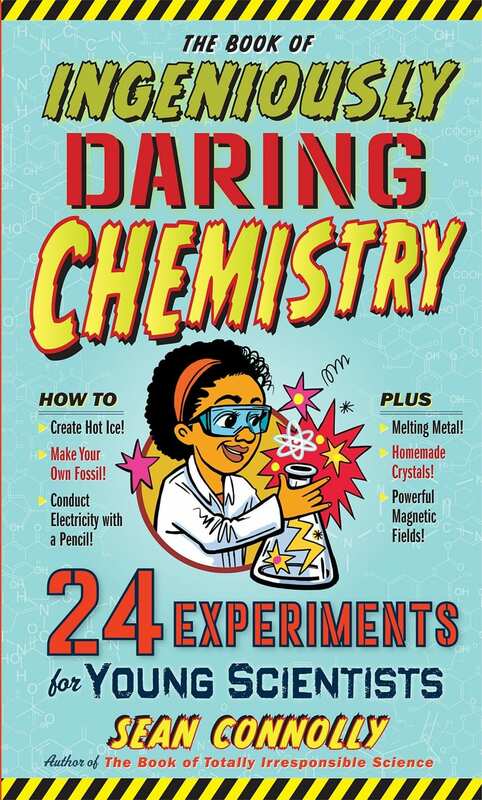 Appropriate for young scientists, ages 5-10, this book provides interactive science experiments delivered with easy-to-follow instructions. Using common household materials, kids will enjoy discovering the world of science while learning the hows and whys behind these awesome experiments. 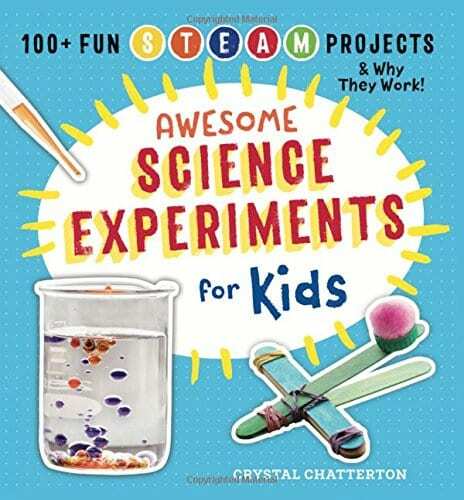 This Award-winning STEAM education book contains 28 safe science projects appropriate for kids ages 8-12. Using common household materials, these experiments are ranked for difficulty. Instructions are detail-oriented to provide the why and how of each project so learners will gain a deeper understanding of the scientific principles applied. 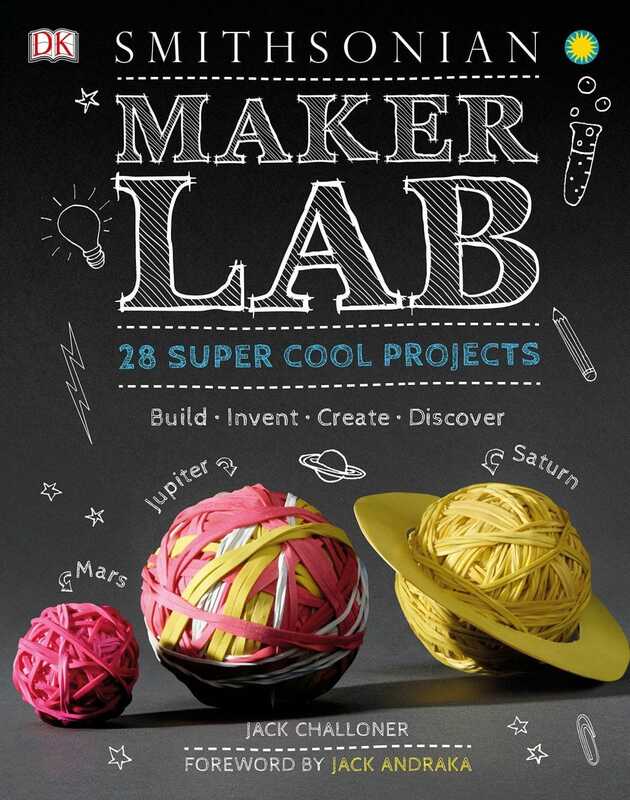 This book is perfect for helping kids create winning projects for school projects, science fairs, and beyond. Take learning outdoors with 25 interactive backyard experiments designed to focus on the environment, plants and animals, weather, water, and physics. Project subjects include compost, freezing and thawing, water rockets and more. 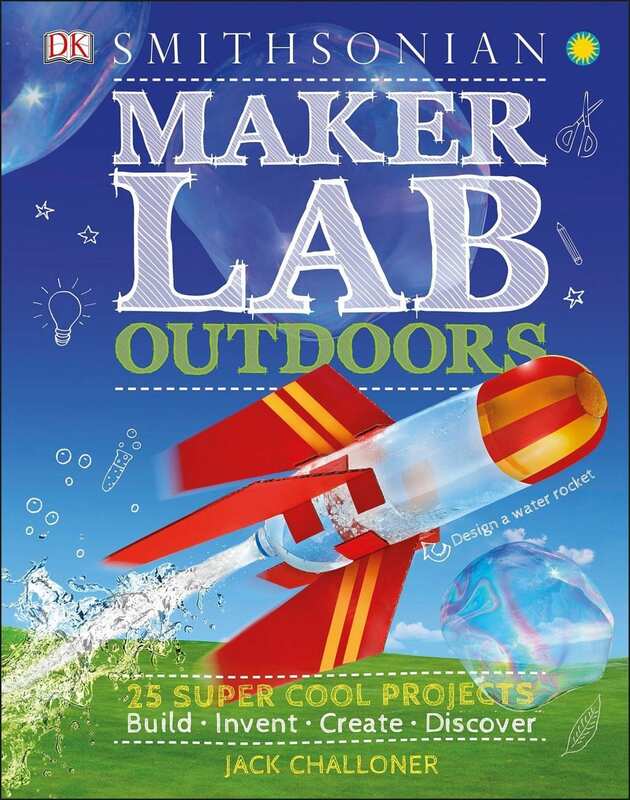 Stunning photography and detailed instructions provide the catalyst to step outside and discover the world of science. Appropriate for ages 8-12. For ages 9 and up, each chapter of this book focuses on a single element and its properties. The author’s writing is fun and humorous while fostering creativity and participation with the inventive experiments given in each chapter. Example: make your own fossil with silicon. For ages 7-12. Looking for a fun science fair project? Check out this book. The experiments are well-planned and clearly explained and use common household items. Basic drawings also help facilitate the instructions. 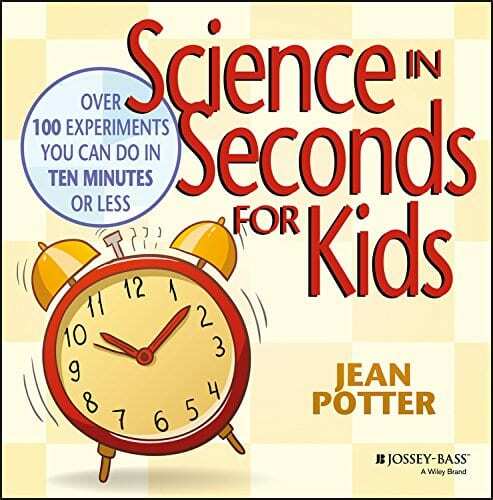 This book is perfect for kids who want “instant gratification” with fun and creative science experiments. 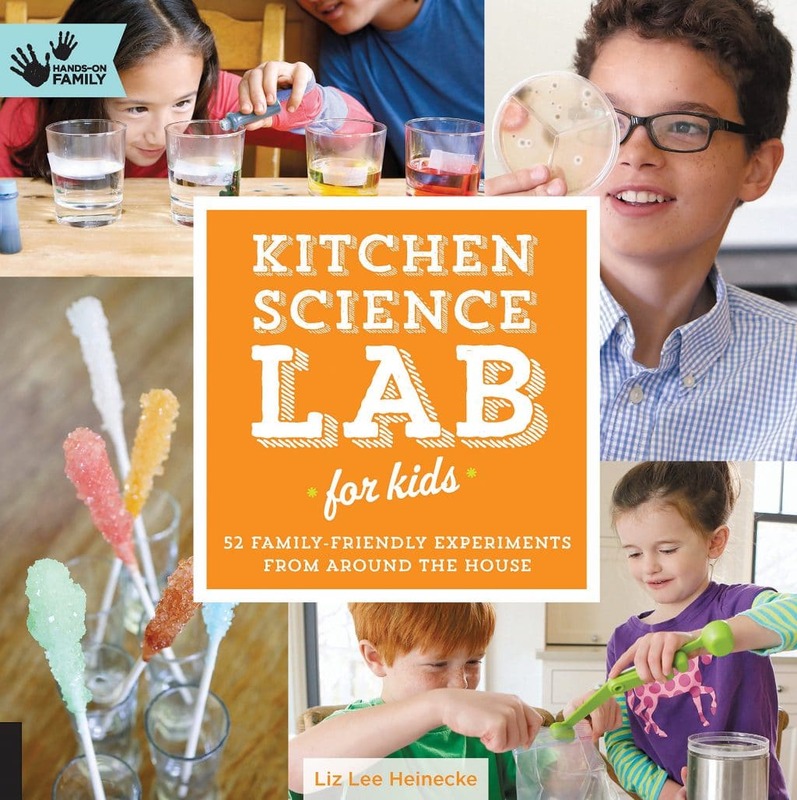 The kitchen becomes a science lab as kids conduct physics, chemistry, and biology experiments with tools and ingredients found in any kitchen. Fundamental scientific principles are introduced in a fun and accessible format.The experiments can be used as individual projects, for parties, or as educational activities for groups. Many of the experiments are safe enough for children as young as toddlers and engaging enough for older kids. Let the kitchen become a place of fun experimentation! 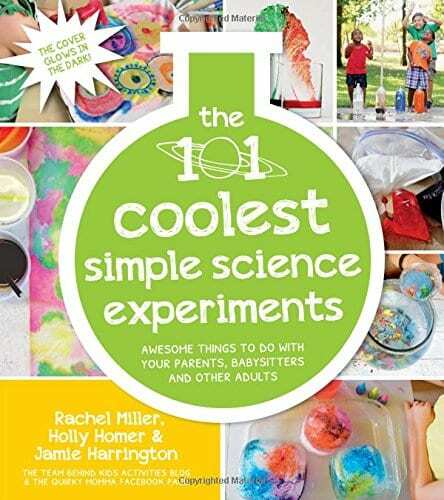 This book will be helpful to parents, babysitters and other adults who are are looking to have fun while exploring and conducting amazing, yet simple, science experiments with kids. Experiments are given for indoors or outdoors, extending the learning and fun. Notes on level of supervision are included so parents are informed and kids are safe. 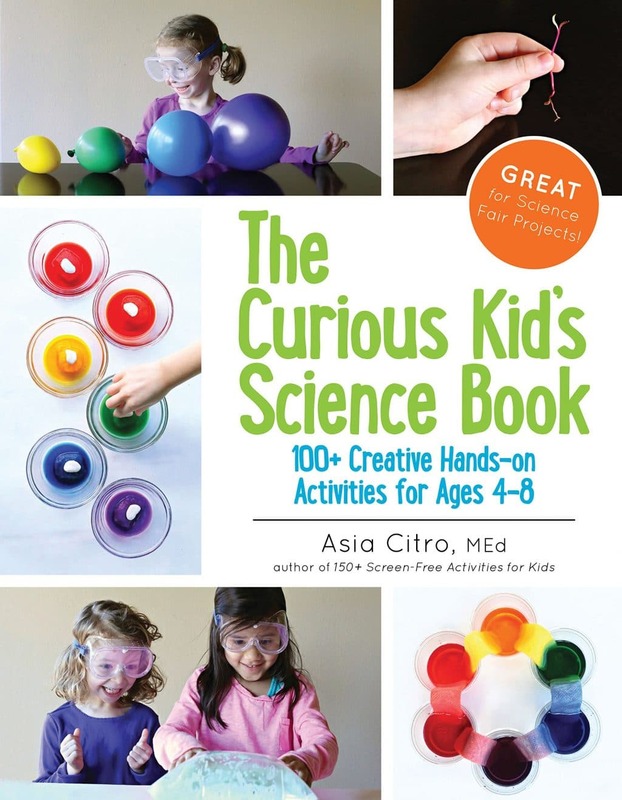 Questions for curious kids are answered in this engaging science activities book appropriate for ages 4-8. 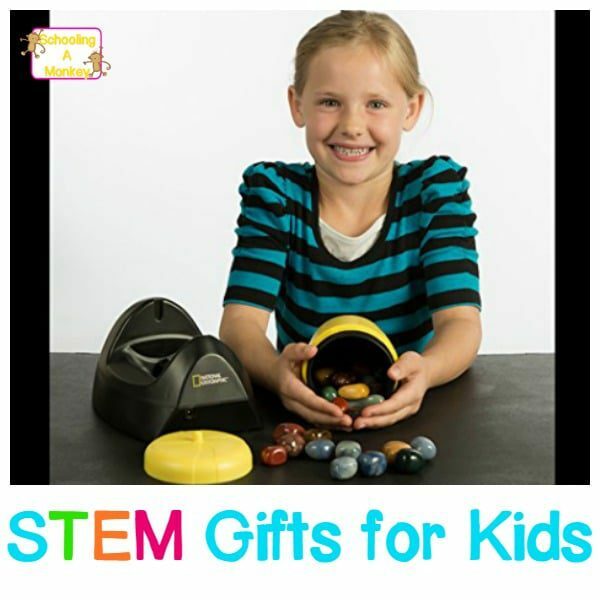 Kids learn to design his or her own science investigations to determine the answers. Over 100 hands-on activities use household items to creatively teach science, technology, engineering, and math skills. Each creative activity includes age-appropriate explanations and, when possible, real life applications of the concepts covered. Great prep for science fair projects!